The library has wheelchair access and a hearing loop is installed. Please see, Library services for people with disabilities, for further information. 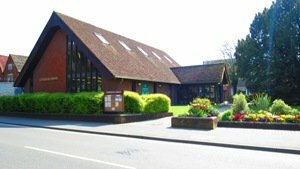 Cranleigh library is situated near to Cranleigh Hospital and in front of the Health Centre. There is no library parking but there is a large pay and display ;car park just behind us in Village Way.